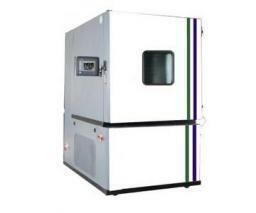 Welcome Teslatest Systems the unique independent supplier of Temperature and humidity Environmental test chambers and equipment. 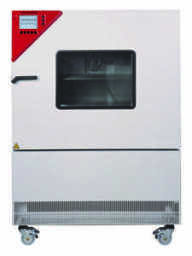 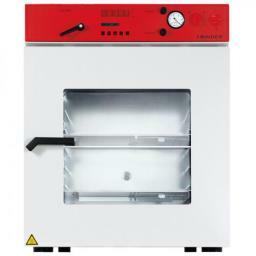 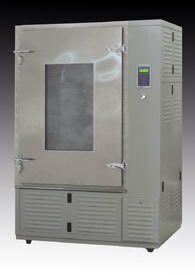 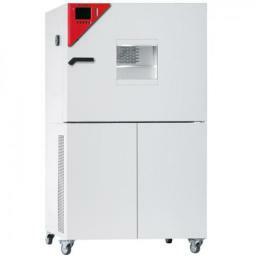 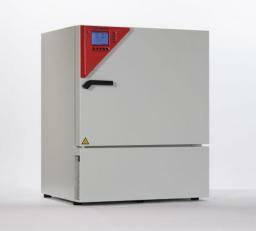 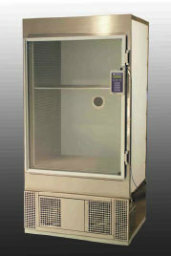 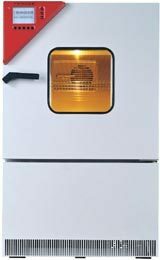 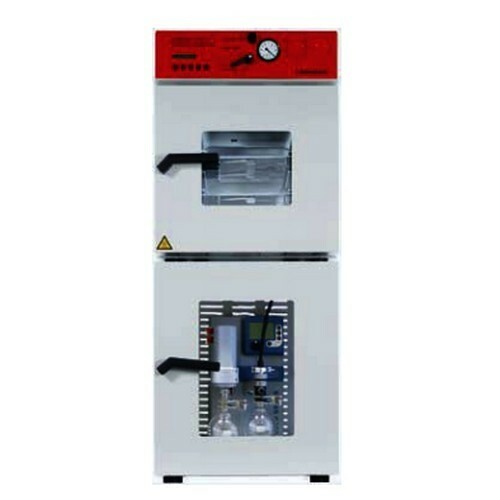 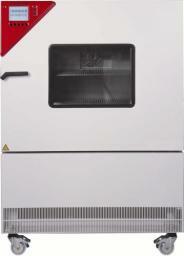 We also supply a complete range of Laboratory Ovens Drying Ovens and Stability Ovens. 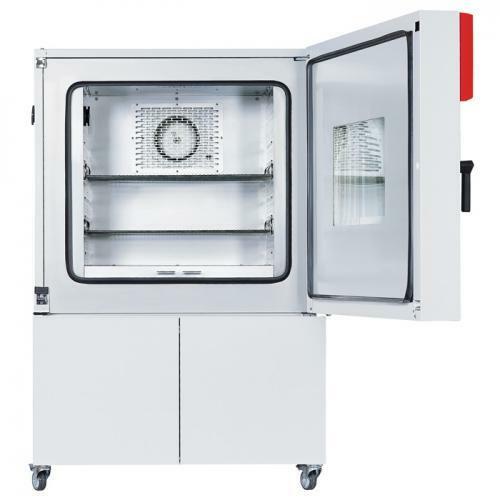 Teslatest Systems Introduction TeslaTest Systems supplies a complete range of Temperature and humidity Environmental Test Chambers and Associated Equipment and services. Our aim is to offer our customers a comprehensive range of solutions for all their temperature and humidity testing equipment requirements and Services/maintenance needs. We have in excess of 20 years experience in the supply of environmental test chambers and associated equipment, Plus the Service/Maintenance and repair of this equipment. We also have extensive experience in the carrying out of the tests to all types of BS and Military specifications through working for several large testing facilities. 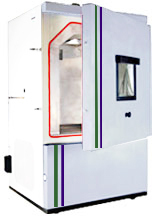 Test Chambers Types and Equipment Available We at TeslaTest Systems can provide our customers solutions for all types of testing covering Temperature, Humidity, Climatic, Accelerated Ageing Chambers, Altitude/Vacuum, Vibration at Climatic conditions, Solar Radiation, Laboratory Ovens, Drying Ovens and Curing Ovens, Sand &amp;amp; Dust Test Chambers etc. 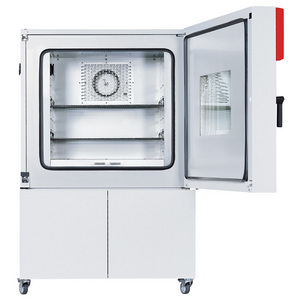 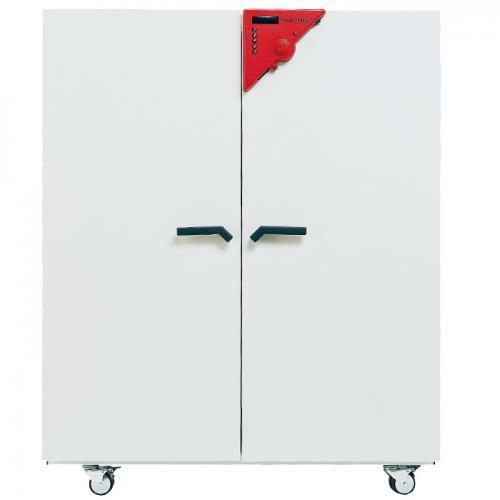 We can supply our standard test chambers in sizes from 40Litres to 2000litres with specifications of -40C to +125C or -70C to +125C or +20C to +90C with optional humidity levels of 20% to 98% RH. 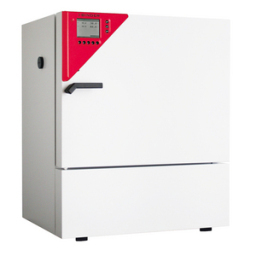 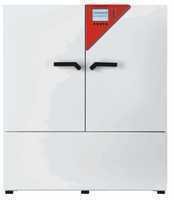 The chambers can be fitted with single set-point or Fully programmable controllers of either Eurotherm or Watlow manufacture dependent upon system specification and requirements. 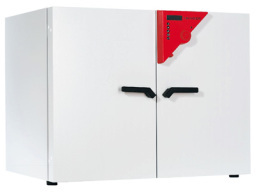 The controllers can be supplied fitted with an RS232 comms port for connection to a remote PC for chamber Control and Data logging as required, this provides for a very flexible and recording system if needed. We are also able to supply any style of bespoke designed test chamber to meet any specification or equipment size and shape to enable our customers to receive a fully flexible system that will meet their requirements without spending excessive funds purchasing performance they do not require. This is acheived by our co-operation with a group of suppliers that enables us to offer our large range of solutions to meet our customers exact requirements. Maintenance/Repair Services and Support Services At TeslaTest Systems we can offer our customers a full support service for their equipment via our team of Service Engineers and Technical Engineers, who have many years of Experience on all makes of test chambers. 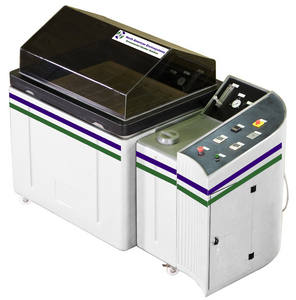 This enables us to offer our customers a comprehensive maintenance/repair service for all their equipment irrespective of the manufacturer or type. 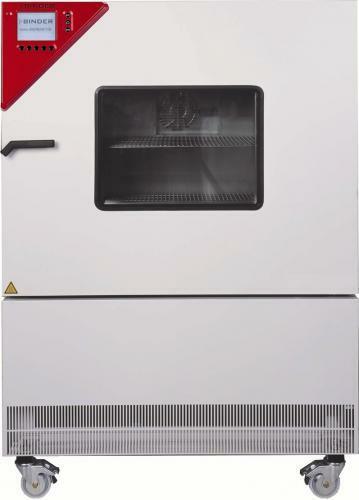 The Maintenance/Service can be offered on a one off as required basis or can be offered on an Annual Contract as required, this can include all servicing and parts supplied with annual servicing and maintenance. 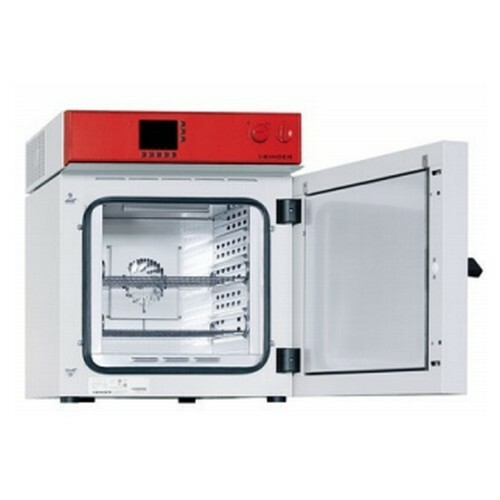 We can also offer a complete refurbishment service for any older test chambers to upgrade them to the latest standards and repair and faulty/un-reliable components. This service includes the replacement of out of date control systems, the replacement of worn out compressors and cooling systems, and the replacement of faulty/damaged wiring and electrical panels. This service would normally be carried out in our factory by our team of engineers but could also be carried out at our customers site if preferred. Trade Bodies / Associations British Chamber of Commerce. 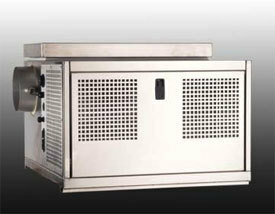 Federation of Small Business. Chorley and South Ribble business club. 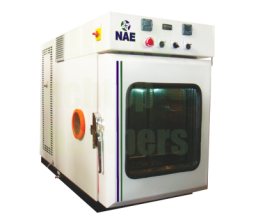 Specialist Services We specialise in all forms of Temperature and Humidity conditioning of products in any form whether temperature conditioning and testing of a products performance or Accelerated Ageing of products. This also includes the safe storage of products at specific conditions.